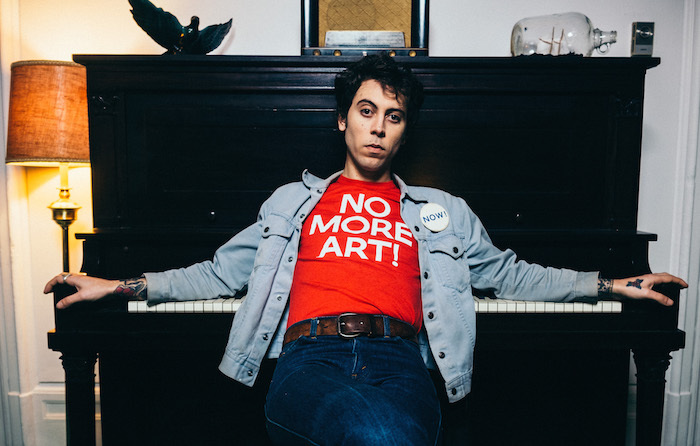 Daniel Romano is irritated with the monarchy. “I had so many things I wanted to do today,” laughs the native Canadian, whose to-do list is being seriously impeded by the celebration of the government holiday Victoria Day, though it’s hard to believe much would slow him down. Romano recently released his latest album, Modern Pressure, his fourth in one shape or another in the last two years, via New West Records.